Let’s collab! 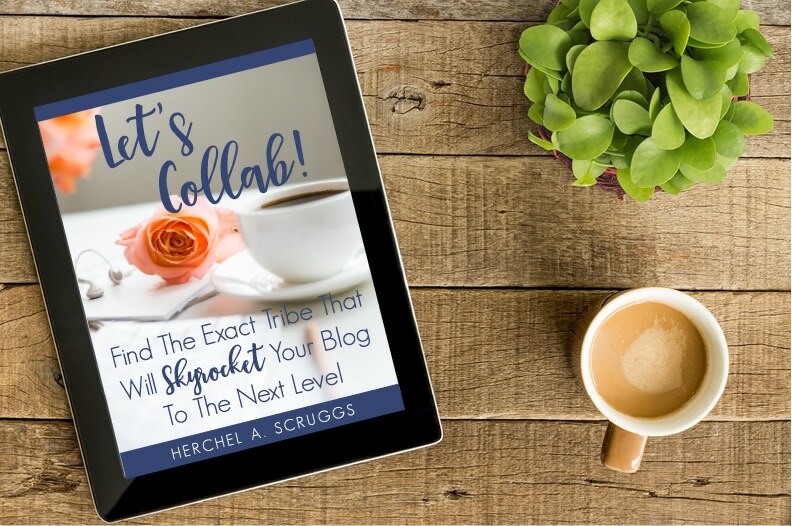 How to find the blog tribe that will skyrocket your business. …Everyone else is chatting away with each other yet nobody is talking to you? All those articles about finding your tribe never tell you exactly how to make those…must-have blogging friends. …you have your girls at your back? your blogging BFFs will remind you that the PR rep is hoping to trick you into accepting a grossly underpaid campaign. Don’t dance alone when your blog post goes viral. It’s way more fun to dance with your blogging besties! When I started blogging, I knew no one in the blogging world. Now each day brings me new friends and a more satisfying, fulfilled work at home life. Networking online can be just as intimidating as mingling in person. But as GI Joe once said, “knowing is half the battle.” Knowing how to find your tribe will give you the confidence to go out there and build it. You wouldn’t believe how many messages I’ve gotten from experienced bloggers telling me that this book was exactly what they needed as a new blogger. I WISH I would have had this book when I first started blogging. I think I would have struggled a lot less. Even so, the tips and action steps in the book are inspiring them to do more with their tribes or even create new ones. No fluff. Lots of value. I am going to start putting it into practice today. The strategies at the end are priceless! — Steven C.
My group has done more for my business than I thought humanly possible. …as efficiently and profitably as possible! …or the one entertaining the offers? …Working together to achieve traffic and income goals has elevated my whole tribe, not just me! 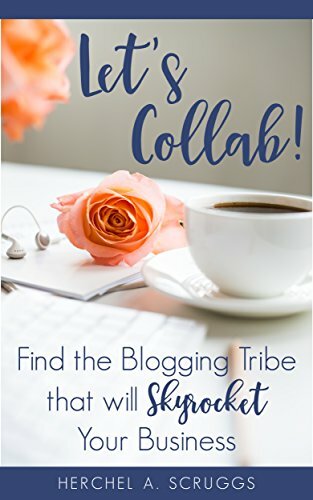 The best part is, the relationships that I’ve forged with bloggers while searching for my tribe has paved every step of my business’s road to success. With their help, I went from no video presence to a video plan. Skyrocketed from 10,000 page views to over 40,000 page views and growing. I share my methods with you so you can build a network that will help you blow away your own goals. Get the book NOW before the summer break disrupts your workflow. Download it during nap time and be equipped to find your tribe before the kids wake up 2 hours later.